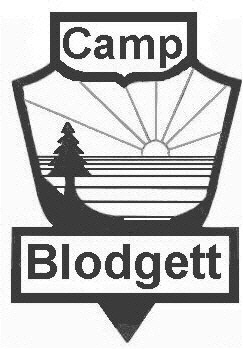 Camp Blodgett is located on the shore of Lake Michigan just south of Grand Haven. 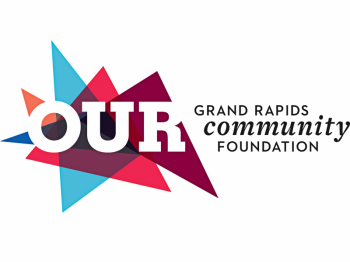 Each summer they host hundreds of kids during summer camp and dozens of groups and organizations. When camp is not in session they rent the facility to help fund year-round programs. Because of the large number of people who visit Camp Blodgett, they produce a large amount of trash. They would like to develop a plan to recycle as much of that refuse as possible. This opportunity will study the type of trash they produce, determine what can be recycled and develop procedures for doing so. It will involve determining appropriate containers for collecting and storing the material and finding sources of disposal of the material. All procedures must be developed with minimal cost and investment in mind and minimizing the effort required by a very small staff who is already very busy. This opportunity is for someone who is vested in the principles of recycling to both stretch resources and minimizing the impact on our earth. Prior knowledge of recycling is not critical if volunteer has the capability of doing research to acquire that knowledge. The individual would be required to provide his/her own transportation to study the problem at camp and to research local solutions to storage and disposal.